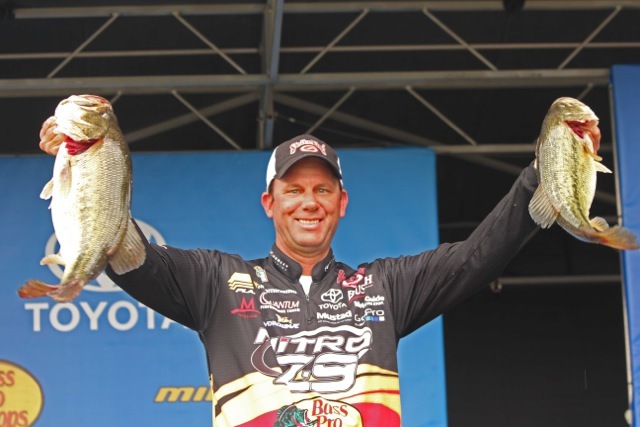 Kevin VanDam has been accused of being from another planet. He’s actually from Kalamazoo, Michigan. 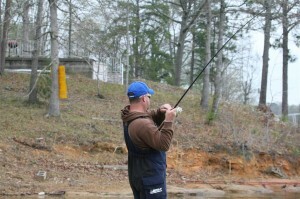 But, this week at BASSFest on Lake Chickamauga, he’s fishing off the map, and it’s a huge reason why he slapped a 22-pound limit on the scales to begin the tournament while others have battled for smaller limits from well-known community holes. 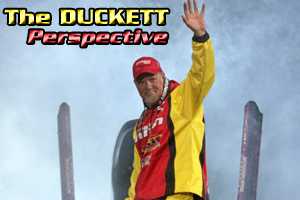 VanDam says he hasn’t competed on “The Chick” since the famed Bassmaster Megabucks events of the early 90s, yet he was wise enough to realize the obvious would not be overlooked this week – in turn, grouping huge numbers of competitors on to a handful of select ‘honey holes’ along this 58 mile stretch of The Tennessee River. 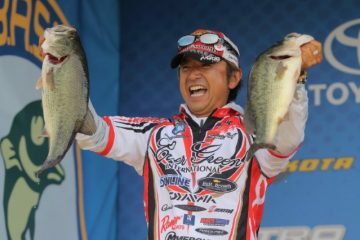 In fact, his Toyota teammate, Terry “Big Show” Scroggins, says this lake is “fishing smaller” than any he has ever competed on. 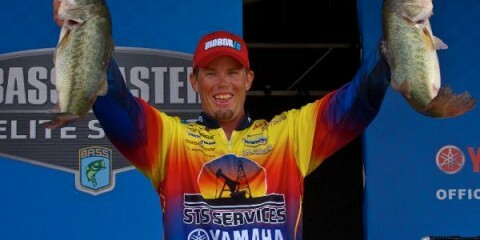 That’s a pretty strong statement considering Scroggins has fished in 170 B.A.S.S. events. 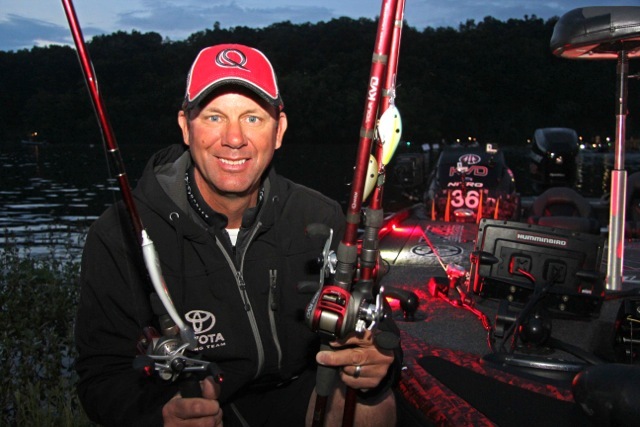 Lost in VanDam’s extraterrestrial fishing accomplishments, are the intangibles that stretch far beyond the speed at which he covers water, or the casting distance he achieves when he launches a Strike King 6XD with a 7’ 10” Quantum TourKVD rod. 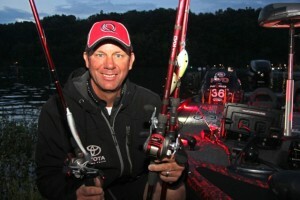 Wisdom, strategy and raw intelligence are hard to measure on the water, but seven Toyota Tundra Bassmaster Angler of the Year titles prove he’s got way more than most, and those qualities are much the reason he chose to look for magic spots not found on today’s incredibly detailed electronic maps. “I looked for the super subtle stuff, and I’ve got fish located as shallow as 5-feet and as deep as 35-feet,” says VanDam. “The Lakemaster maps are crazy good in terms of detail. Sometimes, too good,” he added with a wink. 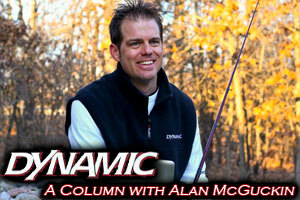 Too good – much like VanDam himself.